What impacts a credit score? Credit bureaus consider their scoring models proprietary, meaning they’re kept secret. However, you don’t need to obsess about living up to exact guidelines. 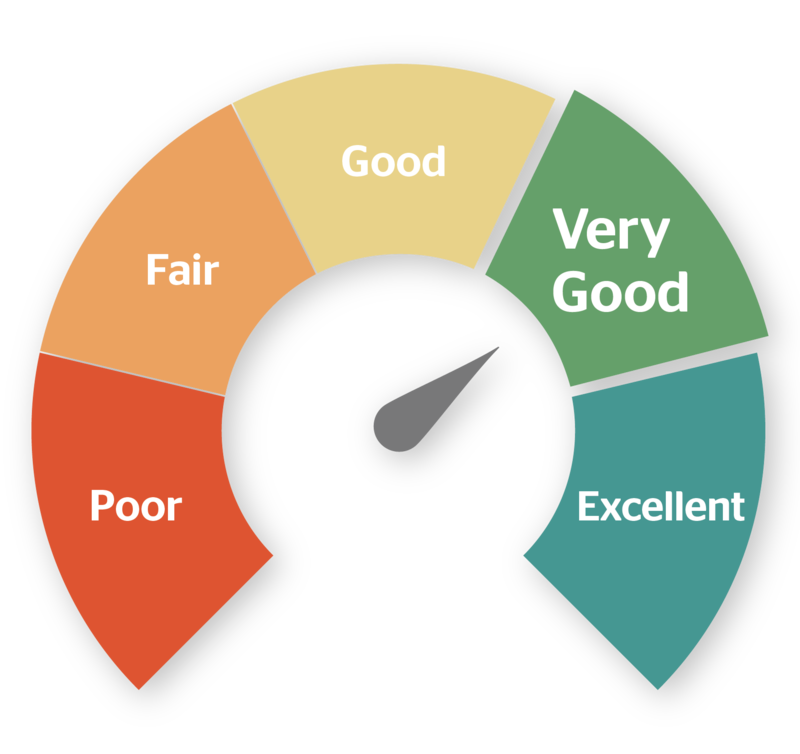 If you manage your credit responsibly, your score should reflect that. Here are some of the factors credit agencies look at when calculating your credit score. Your payment history has the biggest impact on your score because it’s the most fundamental element of credit: You need to repay your debts on time, all the time. Ideally, you should also be paying off the amount in full each time. Consistently late payments, or having an account sent to a collection agency due to nonpayment, signals financial irresponsibility and will drive down your score. Technically, delinquency occurs as soon as you miss a payment, but delinquencies are usually not reported to the credit bureaus until the second consecutive missed payment. Three or more consecutive missed payments can cause serious damage. Your payment history also contains public records such as bankruptcies, civil judgments from lawsuits, tax liens, foreclosures and wage garnishments, as well as collection items and delinquencies. These so-called “derogatory marks” have a long-lasting effect on your credit score. Even if they’re eventually paid off, it takes up to 10 years (depending on your province or territory) to clear them from your credit history. When you apply for new credit, the financial institution (such as a mortgage lender or credit card issuer) requests your credit report in order to decide whether or not to approve you. This is called a “hard inquiry,” and too many within a short period of time, such as multiple applications for credit cards, can be interpreted as a sign that you’re in financial distress and hungry for credit. But what if you want to shop around for the best rates? Luckily, credit bureaus will generally treat multiple inquiries from auto or mortgage lenders within a short period of time—usually between 15 to 30 days—as one inquiry. This should have little to no effect on your score. Checking your own credit report is considered a “soft inquiry” and will not appear on your report or lower your score. A maxed-out credit card isn’t good for your finances or your credit report. Carrying a balance from month to month and running your balances up to your credit limit are both harmful. If you carry over balances above 35% to 50% of your credit limit every month, you’ll see a drop in your score. There’s no quick fix for this one: Establishing credit takes time, and having a longer credit history gives lenders more information on which to base their decision. The specifics of how this affects your score depends on the bureaus’ calculation models: Some use the average age of all open accounts, the age of your oldest account, or the average age of all accounts, including closed ones, as long as they remain on your credit report. On that note, closing an account has the potential to put a damper on your credit health. For example, let’s say you close a credit card account after 10 years. Your remaining open credit accounts are only two years old. That closed account will remain on your report for seven to 10 years, but could lower your score when it finally falls off due to the eight-year difference between it and your relatively younger open accounts. Of course, having a longer history only works in your favour if it’s clean. Years and years of late payments and derogatory marks won’t earn you a favourable score. Credit bureaus consider it healthy for a credit profile to have a balanced mix of credit accounts and loans. Having a mix of products (a credit card, retail store card, line of credit, mortgage, car loan, etc.) will procure more points on your file than having only one type of credit, such as four different credit cards. This category is tricky and subjective because it doesn’t simply tally the number of each type of account you have, but considers how each account relates to each other and the other score factors. Variety is good, but having a lot of credit accounts, especially if many of them carry balances, is another sign of financial distress. If the credit bureaus think you have too many, they’ll deduct points.